Juventus, through Marotta and Paritici, have been very active on several fronts in the latest hours in Milan. 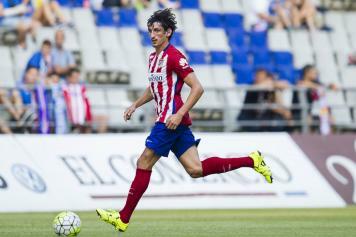 In fact, as exclusively learned by Calciomercato.com's Fabrizio Romano, there was contact between Juve and Atletico Madrid regarding Stefan Savic. 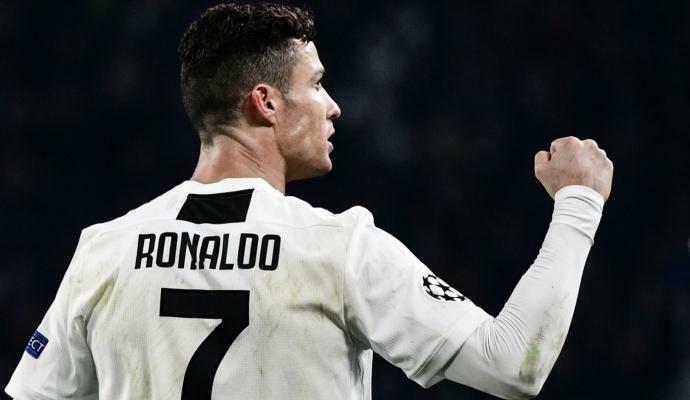 The Bianconeri asked for information to understand what the operation would cost, and the answer was not entirely positive. Chelsea have already advanced for the defender and are currently in pole position. Meanwhile, in the next hours, the agent of Mousa Dembelé will arrive in Italy. A useful opportunity to meet with Juventus, with an appointment already on the agenda. Tottenham want around €30m for the midfielder, but the player also has offers from China. Therefore, a face-to-face meeting with Juventus could be useful. Should the meeting end well, then Juve will most likely meet with representatives from Tottenham in the coming days. However, Dembele's agent will also meet with Inter, who are very interested in landing the Belgian.